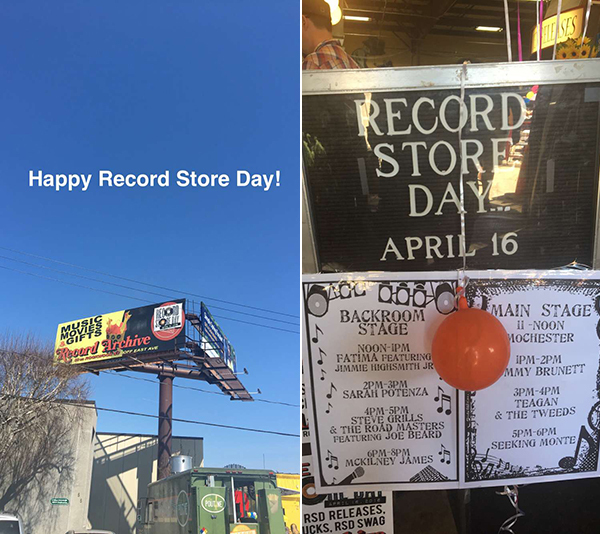 It's Record Store Day and I couldn't resist stopping by Record Archive to see what they had going on. Their celebration was bigger than ever. Not only did they have live bands but they had food trucks too. 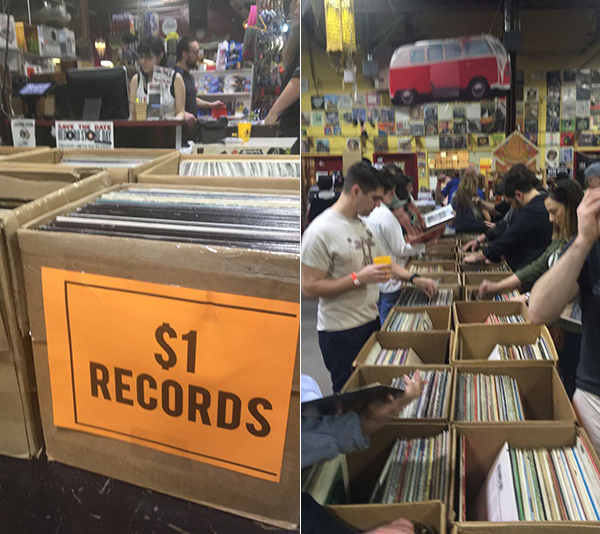 Inside were the $1 record bins I enjoy sorting through. 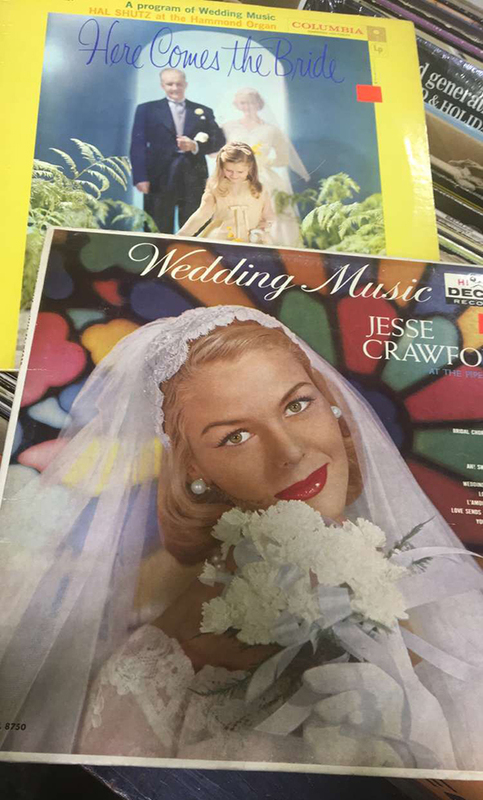 Wedding music seemed to keep popping up this time. 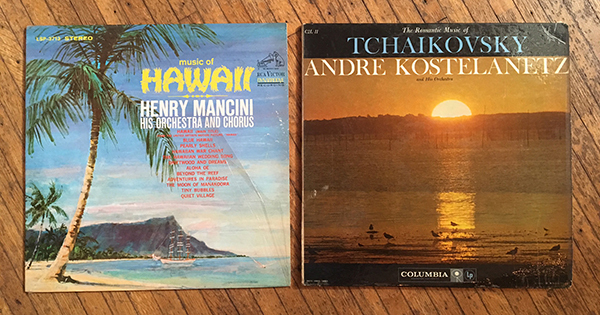 Here are a few of the $1 records I picked up. 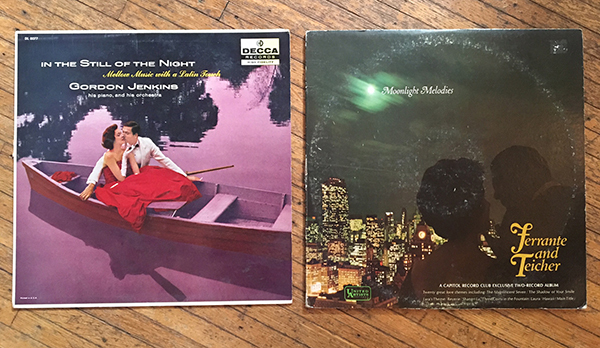 One for my Bert Kaempfert collection and... well... 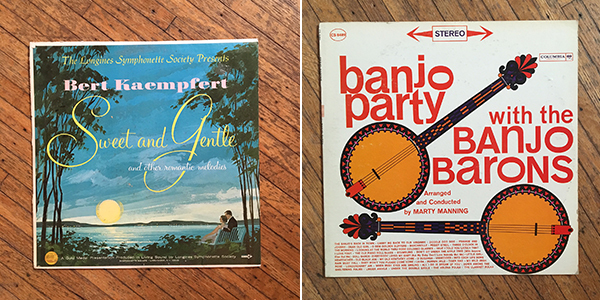 I like banjos. 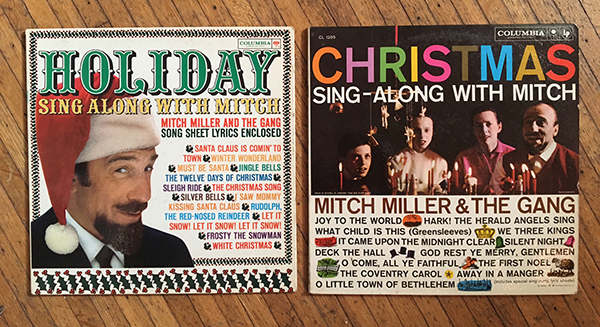 I've been looking for these Mitch Miller holiday records for a few years now. Mitch Miller is originally from Rochester, NY! I was pretty happy to find them and for $1!